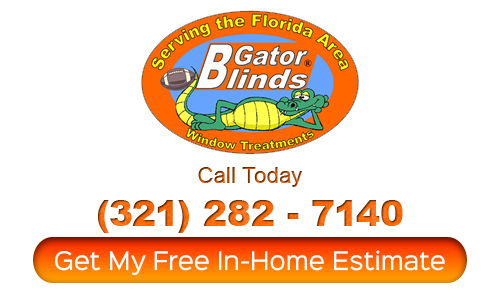 Thank you for your interest in window treatments from your Orlando shutter company. 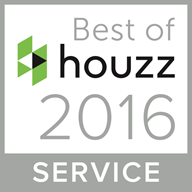 We will respond to your request as quickly as possible. So that we may better assist you, please note that all fields with an asterisk must be filled in. you can fill out this form if you like do send us more information ! What would be the best day and time for your appointment. 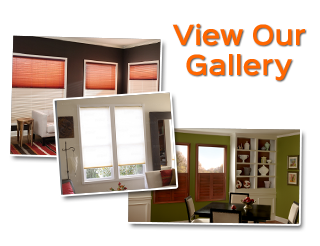 If you are looking for a Orlando shutter company then please call 321-282-7140 or complete our online request form.